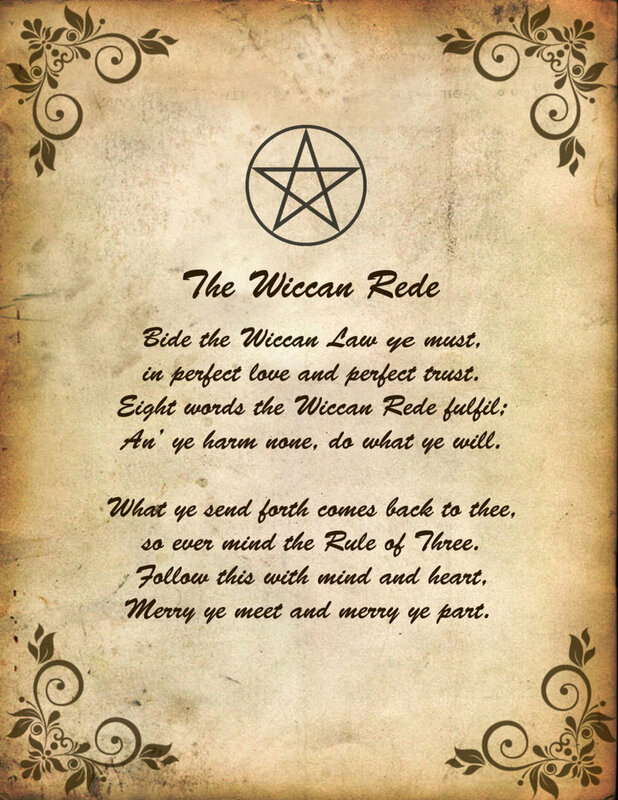 The Witches Rede, used to remind that all spellwork does have consequences, whether they be positive or negative. Alright! 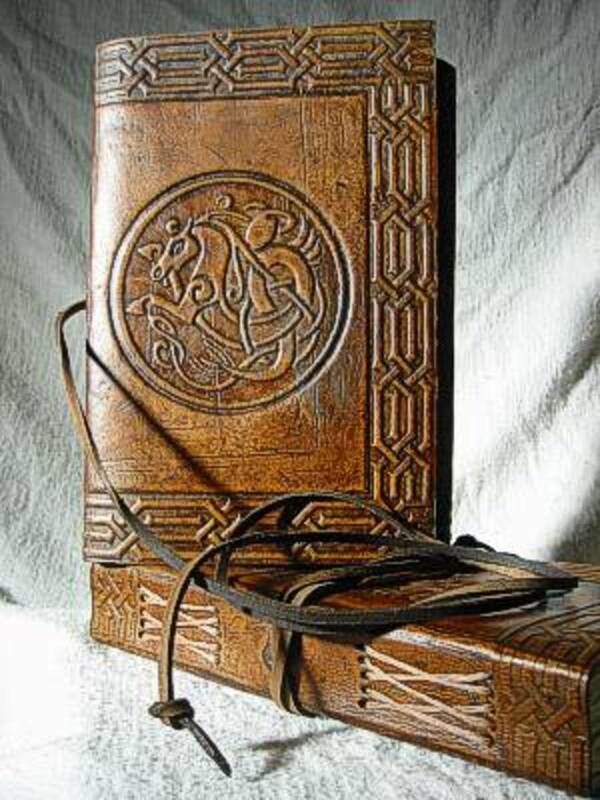 So, every witch, whether new to the craft or not, has looked into making a BoS (Book of Shadows) that keeps the things they've learned, things they want to learn, and much more useful information that the owner finds valuable to his or her craft. 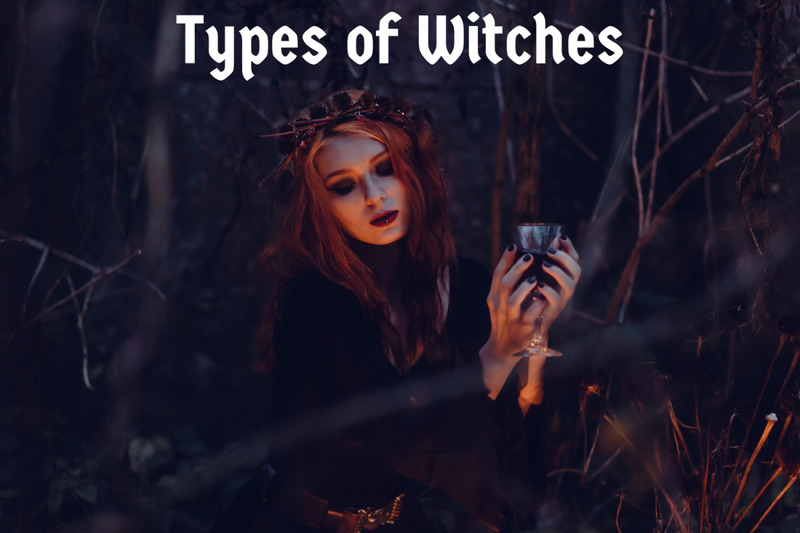 Unfortunately, with all the mysticism that witchcraft has gathered over the years, many who practice come to a roadblock under the assumption that creating a BoS is something difficult and hard. I'm here to tell you that it's not. It's actually very easy. Heck, it can even be something you look forward to. First, however, let's clear the air and take a step back to talk about what a BoS is so we can get your mind set on what you want in it. Now, every show I've come across that includes witchcraft as a centerpiece has a Book of Shadows roaming around the witches house. Now, this is where you'd commonly find a witches Book of Shadows but don't get too excited. Normally they're well hidden rather than on display and don't make a habit of floating around or lighting up with magical forces from the beyond. 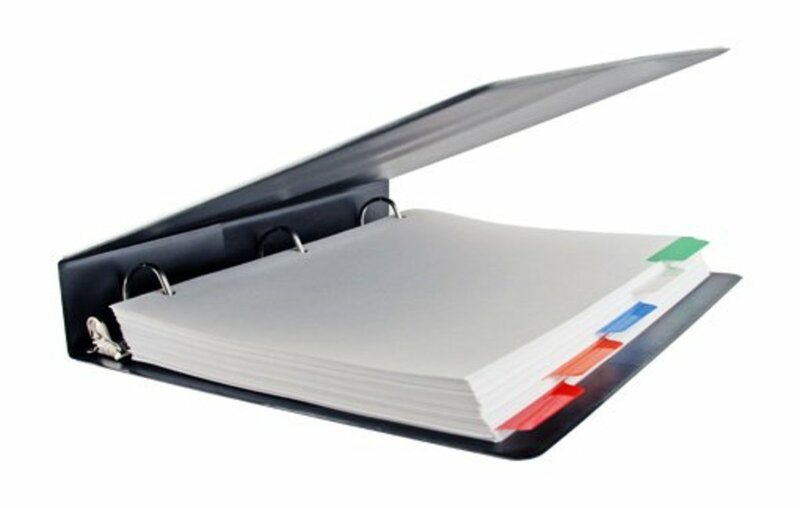 To be completely truthful a BoS can look like any other book in the house, sometimes taking forms of a normal three-ring binder or, if the practitioner doesn't want it out in the open, a file on a computer. How ordinary, I know, but it's the truth. 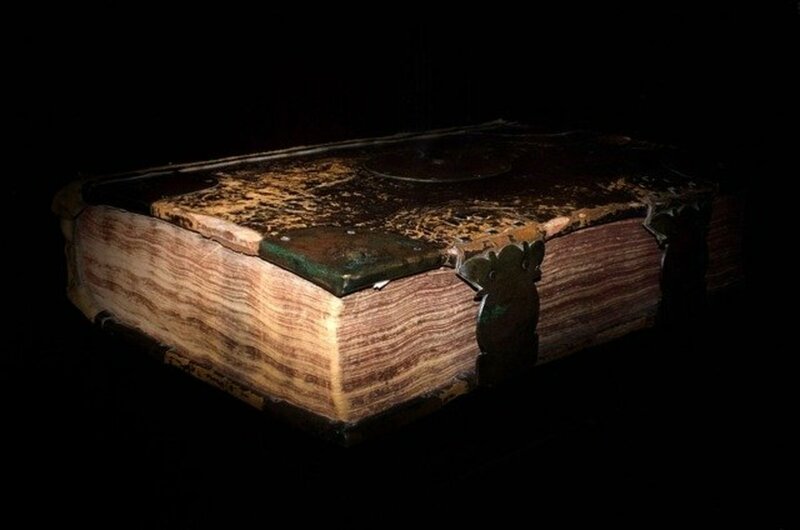 Modern day witches are not going to be dragging around giant leather books in their backpacks and they certainly don't want the thing to move around on it's own. In short -- a BoS is not a living entity, nor will touching it zap you, hex you, or otherwise harm you or anyone who accidentally brushes by it. It's simply a book, your book. Yep, you heard me right. 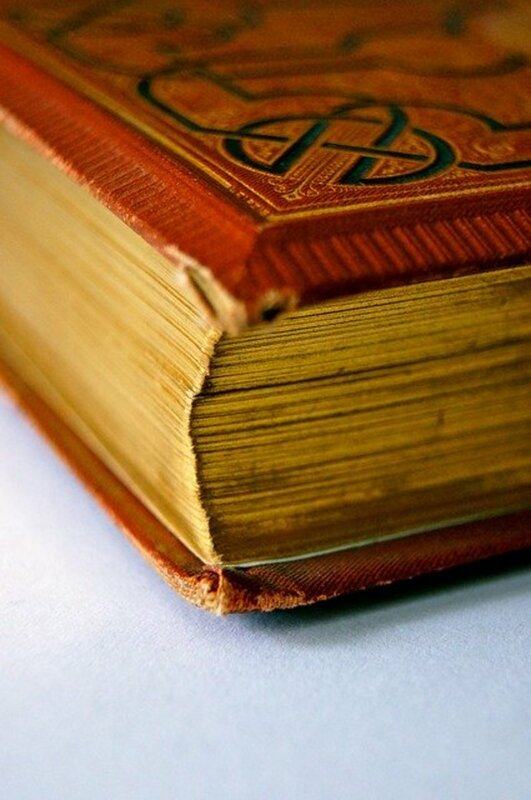 A BoS is your book, not the covens (though some covens and teachers have their own), and no one gets to look at it but you (if that's the way you want it to be). 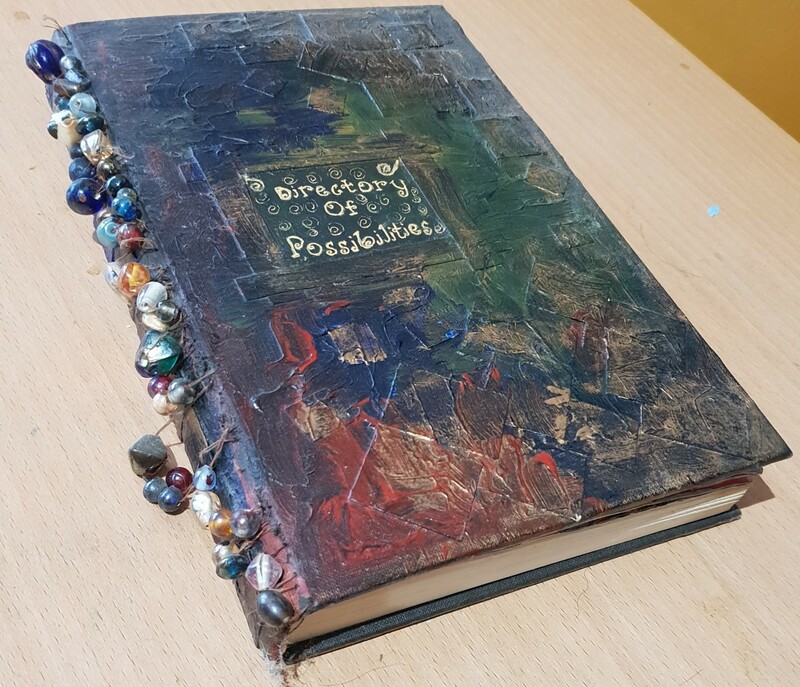 A BoS is a personal magic diary for a witch. This is where spells, tarot card layouts, oils, potions, herbal remedies and teas and so much more is recorded. Depending on the witch it might be about types of moss or trees while another's might be about the healing powers of rocks. This right here is the hardest part to ever starting a BoS. 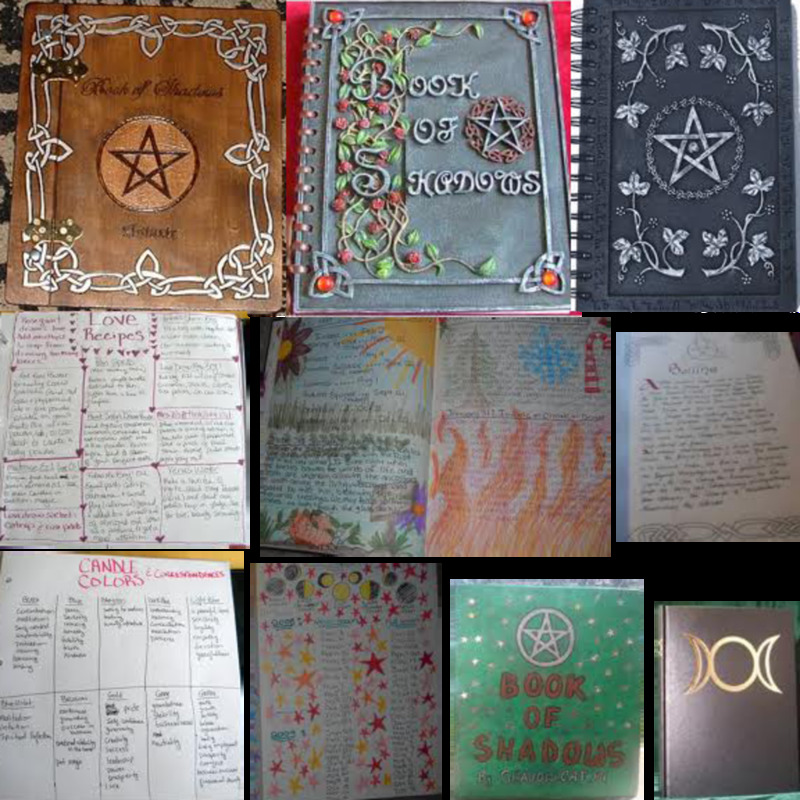 This is the part where you choose what format you would like to have for your Book of Shadows. Now, each person is different and needs different things from their books. Some might want an actual book they can crack open and thumb through the pages while other might want something a little less permanent and a little more customizable. Some practitioners might even want theirs kept secret. No matter the person the three most popular formats are an actual book, a three ring binder, or a computer file. All three of these have their advantages and disadvantages. Books are more permanent, once you write in them with pen it's basically over unless you like white out. Binders provide customization but lack strength and it's easy for pages to go missing or to get lost. A computer file allows password protection, secrecy, and if you'd like, a bring-it-with-you flare. A quick link to Google Docs and your BoS is at your fingertips whether it be at home or out and about. There is no right or wrong option. If you want, you could have all three. Whatever format you choose (or don't choose, your choice) it's going to need to be organized. Now, lots of practitioners gearing up to make a BoS do what any person would do when they're trying to plan; they break it up into sections. This makes the whole book making process a lot easier and a lot less stressful. So, for example, if you were doing a computer BoS and you wanted it neat so you could keep track of everything you'd want it broken down into different files. One would be labeled 'Potions', the other 'Spells', and so on until you've got them all in their separate little spaces. This way it's a lot easier to sort whatever spell, potion, recipe, or dream you might have and they won't get lost. Google Docs comes in handy as well, allowing pictures and such to be added to the written pages. Google Docs also saves automatically so things won't be lost forever. But what if your doing a book or a binder? Well, I have just the answer. Oh yes, this thing comes in handy whenever it comes to organizing your book or binder. Let me give you an example from my book. This is my table of contents, my original guideline for my book. As you can see my book is nowhere near done and I'm okay with that. Why, you ask? Because I'm not done learning. A good practitioner knows that learning never truly ends and with knowledge comes change. Don't think this BoS is permanent either. You'll want to add and subtract things from your book as you learn and change so don't go filling up every space you can. Filling up a BoS in one day is possible. Stressful, but possible. Now, this isn't much of a big deal with a binder but you can't add new pages into a hardback. So, what I suggest is filling the pages with what you know, what feels right, what you're focused on right now, and leave the rest blank. Don't be in a rush to get it done. Another great thing about this organization process is it allows for you to be sneaky. Don't want someone to see something? Put it in the back, the middle, anywhere you'd like to keep it from prying eyes. Now, pages aren't such a big deal for binder or computer BoS users but for those sticking to a journal or book this is a big deal. Pages are limited and you need every last one of them to last to the full extent. Don't get worried though. Getting through this part just takes times and a little counting. Take your favorite sections of your list and count out a number of pages for it depending on how much you might write about it. For me, Tarot Layouts are extremely important so I gave it thirty pages, plenty of room for writing and pictures. Lesser categories get lesser pages and unassigned pages are left to be used in case of continuations or new topics. Now this section is by far the most important of all things in a BoS. Why? Because decorating your book is what makes it your book. There are no set rules on how to do things here. Want to draw your Goddess? Go ahead! Pictures and stamps? Cool, go for it. Glue, tape, staple, gunk up, and rip that book until it feels like yours because it being yours, being apart of your craft, is the most important thing to remember. Oh, that and it's never wrong. A BoS is basically a journal for your craft. No matter how weird, glittery, bright, dark, awful looking, torn, beat up, preppy, glitzy or shiny your BoS is it is never wrong. Congrats, you made it to the end and you know how to do it. Wasn't so hard, was it? Anyway, before I go and leave you to your bookmaking I need to give a few things to remember that were important to me when I started my BoS. Start small if you have to. 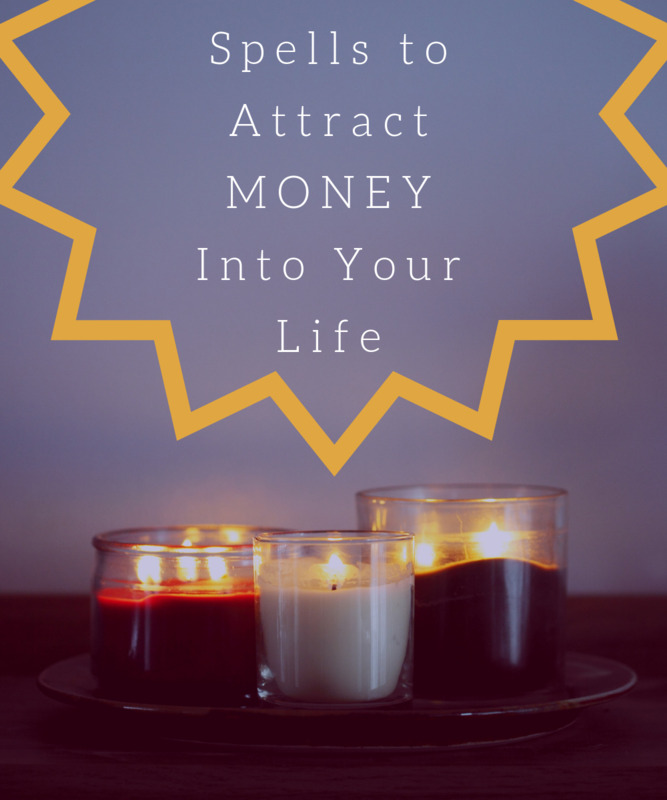 Don't get stressed out over all the sections and placement. Do a little at a time and make it fun. Work your way up. I started with a computer file BoS and worked up to a book over the course of several years. Don't feel the need to jump feet first into buying something. Shop around. Find what fits. Don't fill all the pages on the first run through. It's a pain later. Make it yours and be proud of it. Put good in, get good out. And that's it. My guide to making a Book of Shadows, plain and simple. I hope this helped get some ideas flowing or maybe got a kickstart for you to start your own. Happy bookmaking and blessed be. Much better than wikiHow! Lol! This was extremely helpful, Thank you! This is just what I needed. I'm such a perfectionist and I want to do everything right the first time. I need to remember to just let go and enjoy the process. I chose a binder so I can add, subtract,and move pages around as I see fit. 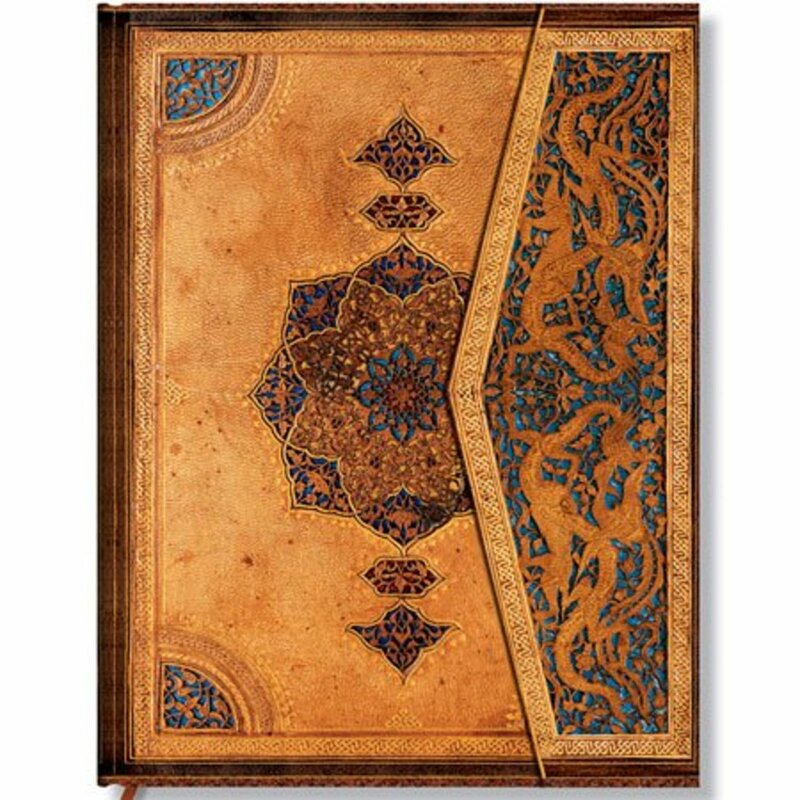 It is a beautiful floral binder. This was what I was needing to read. My problem is I want to do it all right the first time so I never start. Thank you! "ghost demons and other baddies"
A lot of helpful information, thank you so much! The more I look into Wicca, the more it feels like me. And you've helped a lot with guiding me. Thank you so much! This was great simple information thank you for sharing! Hey I bought a notebook to make it my own BoS. and the book is small. so I might be have to buy another book cause this one's might run out of paper. So do we have to buy just one big book for BoS or can we have like 3 books of BoS? Fabulous article. I have just started mine! Thank you for sharing.